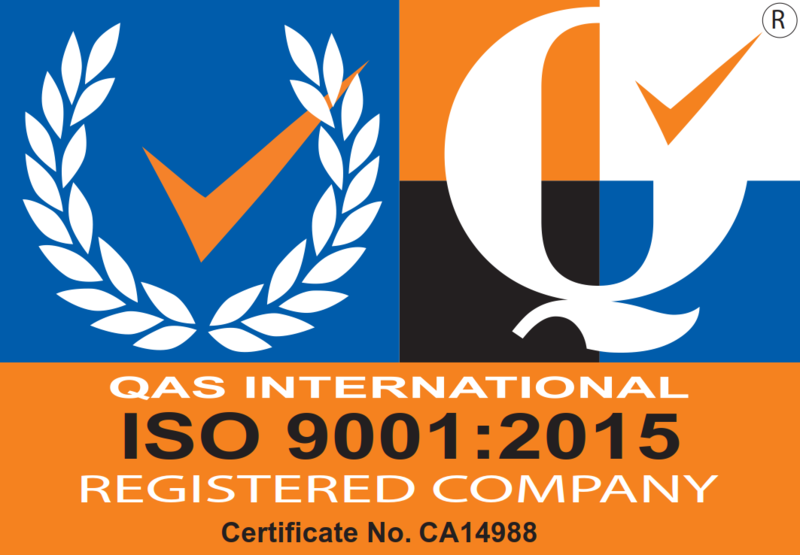 We are now ISO 9001:2015 Accredited! 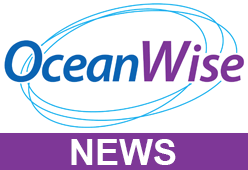 OceanWise > News > Uncategorised > We are now ISO 9001:2015 Accredited! We are delighted to announce that we are now officially ISO 9001 accredited. After much hard work from the entire OceanWise team, our Quality Management System (QMS) has been confirmed as meeting the standards of the latest 2015 revision. The International Standards Organisation (ISO) helps businesses to have minimal waste and maximum productivity and sets out guidelines to enable them to do this. We will be continually improving the system to ensure that all processes, plans and training are always to the highest standard. This demonstrates our commitment in meeting customer requirements and providing excellent customer service for all our products and services for new and existing clients.